If you are using Sage Mobile Sales or Sage Billing and Payment, both enhancements will be retired effective April 4, 2016. Over the past weeks several Sage 100 users have asked us about their options for replacing either of these enhancements. While there may be additional options, these are two that we repeatedly hear good feedback about. They are both from reputable developers who have been working with Sage 100 for years. 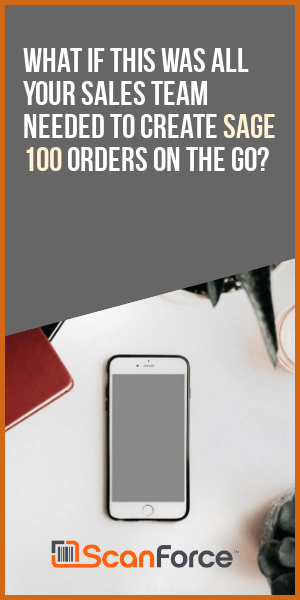 xkzero – iSales 100 – replacement for Sage Mobile Sales – ( link ) – Offers mobile Sales Orders, Contacts, purchase history. All synchronized to your Sage 100 system. xkzero offers setup, training, followup support. 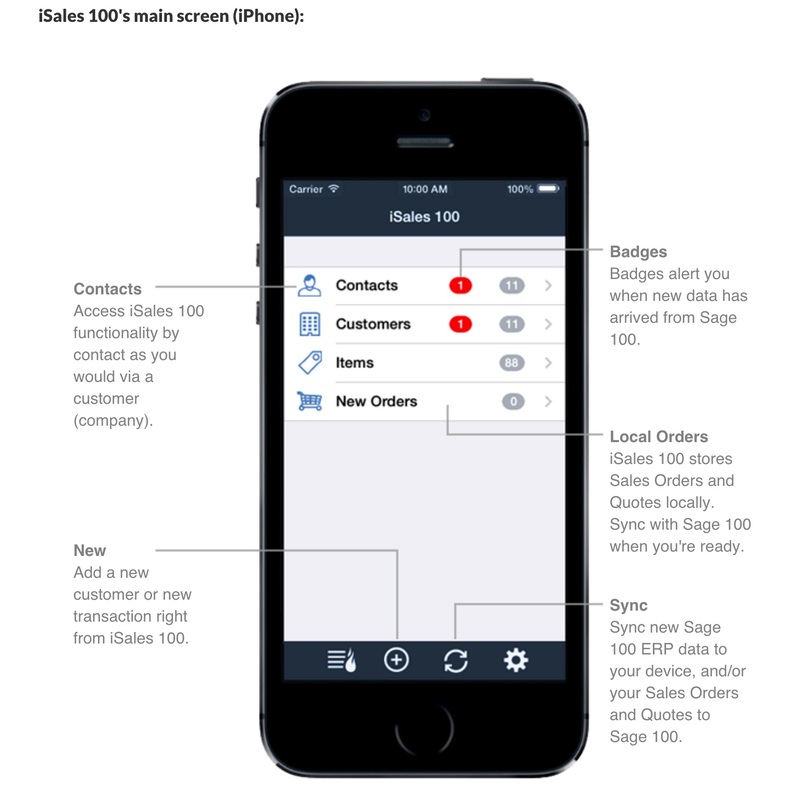 Great solution for someone who needs to be mobile with their Sage 100 data ( and customer purchase history ) for trade shows, mobile salespeople, mobile order taking. The company also offers solutions for route delivery, universal Sage 100 search (Getx), and transportation management. For more information? Call xkzero directly – 847.416.2009.